The whole equine community looks on with trepidation as six racehorses horses have tested positive for equine influenza this week, all of whom were vaccinated. 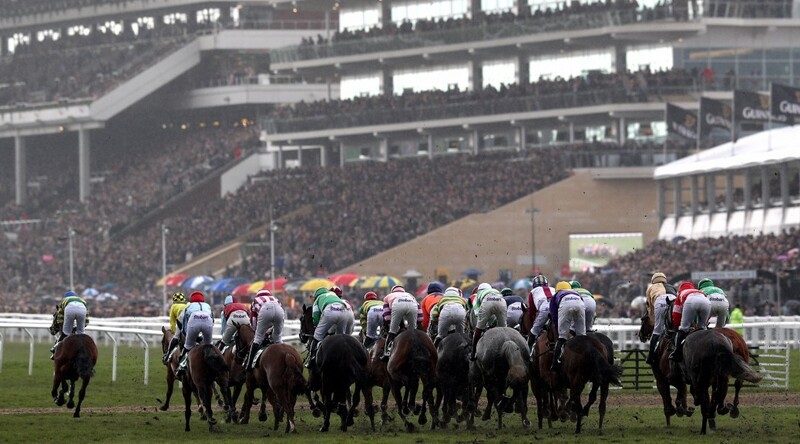 The British Horseracing Authority (BHA) ordered that all racing be cancelled until next Wednesday at the earliest. The BHA are working with the Animal Health Trust who have been testing thousands of horses from over 100 training yards that could have been exposed to the disease. The outbreak was first discovered in leading trainer Donald McCain’s yard in Cheshire, where three horses testing positive for the disease on Wednesday 6th February. Then on Friday 8th, another three from the same yard also came back with positive results. McCain was quick to inform the authorities and has been praised for his professionalism. He had horses running at Ayr and Ludlow racecourses earlier that day, potentially exposing a number of other horses from both the UK and Ireland to the disease. A number of other big yards including Champion Trainer Paul Nicholls have had all their horses tested and quarantined. Vaccination against equine influenza or equine flu is compulsory for all racehorses and horses used competitively for other any equestrian sport. What is most alarming is that all the horses who tested positive were vaccinated against the disease which might suggest that a new strain of flu is present. If it is not quickly contained, this could spread rapidly through the racehorse population and potentially affect the UK equine population as a whole. 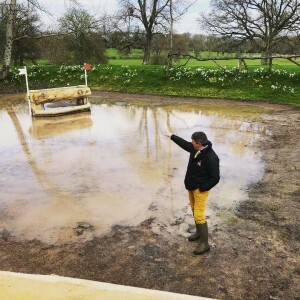 Both the British Equestrian Federation (BEF) and the FEI have been issuing statements on a daily basis. The symptoms of equine flu include high temperature, coughs, snotty nose, enlarged glands, swollen or sore eyes, depression, loss of appetite and swelling in the lower legs. With modern veterinary treatment, is it rarely fatal but horses can take months to recover fully. 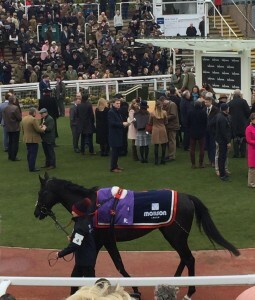 The disease can take up to three days for symptoms to be visible, which means that the BHA will not be able to draw a conclusion from all the information until Sunday at the earliest. For the racing fraternity, it could become a living nightmare. At least 23 fixtures will be cancelled by next Wednesday which will cost the industry millions. Added to this, we are just five and eight weeks off two the most prestigious racing festivals in the world- The Magners Cheltenham Festival (12-15thMarch) and the Randox Health Grand National Festival at Aintree (4-6thApril). 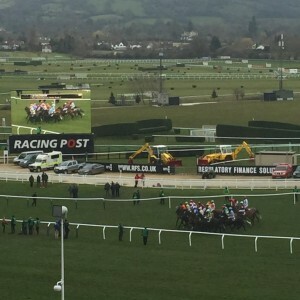 Not only is The Cheltenham Festival the fourth largest attended sporting event in the UK, but some 1.5 million people also tune in to ITV racing for the signature race, The Gold Cup. Around 8.5 million watched the Grand National on ITV last year and it has a race attendance of over 140,000 people over the three day Aintree festival.